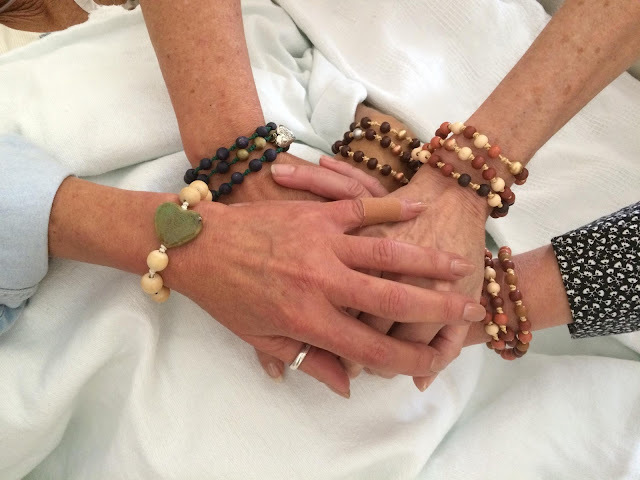 5 sisters loving and healing. The circle of love never ends. Bracelets to hold each other when life gets hard. Healing Knots sends love and support to all!